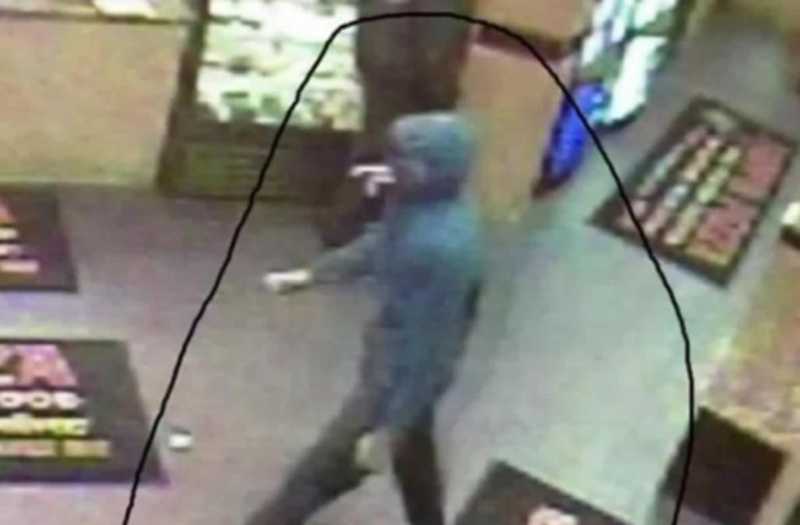 CLEVELAND, Ohio (WJW) -- An employee at a local pizza shop was able to fend off two armed robbers thanks to bottles of pop. According to a post on the Second District Community Relations Committee's Facebook page, it happened at Happy's Pizza, 7412 Detroit Ave., on Feb. 4. Two men entered the shop armed with handguns. They pointed the guns at the employee and at customers. The employee started throwing two-liter pop bottles at the suspects, who then fled the store. The suspects left in a silver four-door car, possibly a Buick. If anyone has information on this crime, they are asked to contact Det. Janet Murphy by emailing JMurphy3@city.cleveland.oh.us or by calling 216-623-5218.